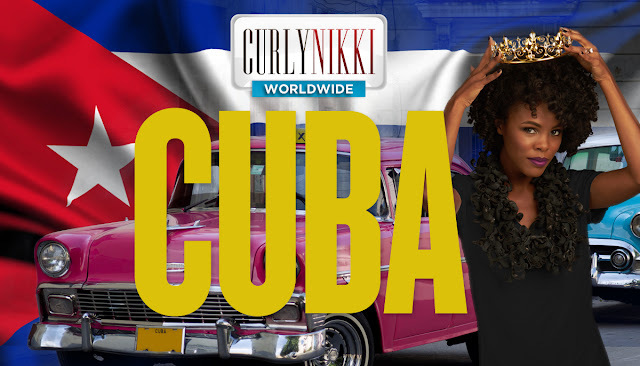 Why You Need Flexi Rods in Your Life! photo via HappilyEverNatural's post on flexis! IT STRETCHES STRANDS. Shrinkage amongst naturals is common due to the bends, curves, and curls of our strands. 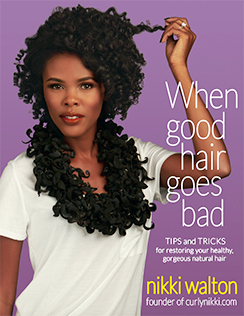 For curlies with tighter curl patterns, shrinkage is almost inevitable. Most protective styles lessen the extent of shrinkage but don’t completely eradicate it. Quite frankly, shrinkage is unique and means your hair has elasticity which is a sign of hair health. On the other hand, it can create a less than pleasant detangling session and cause more mechanical breakage than those with little to no shrinkage. By stretching those strands, you’ll incur less breakage during and after wash day. IT GIVES THE HAIR VOLUME. If you’re like many naturals, you secretly prayed for and envisioned having a big wild mane of curly hair. 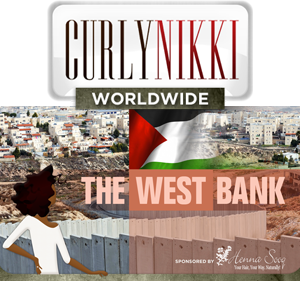 With flexi-rods you can achieve that dream. Trust me on this. I have fine, low porosity hair which means that I don’t naturally have the shiny, bouncy ringlets that some naturals have. However, I have learned to love my hair and understand what its capabilities and limitations are. Using flexi-rods especially on a braid-out gives my hair that boom. The bounce, the life, and the definition are unparalleled to any other protective style I’ve worn. IT’S VERSATILE. 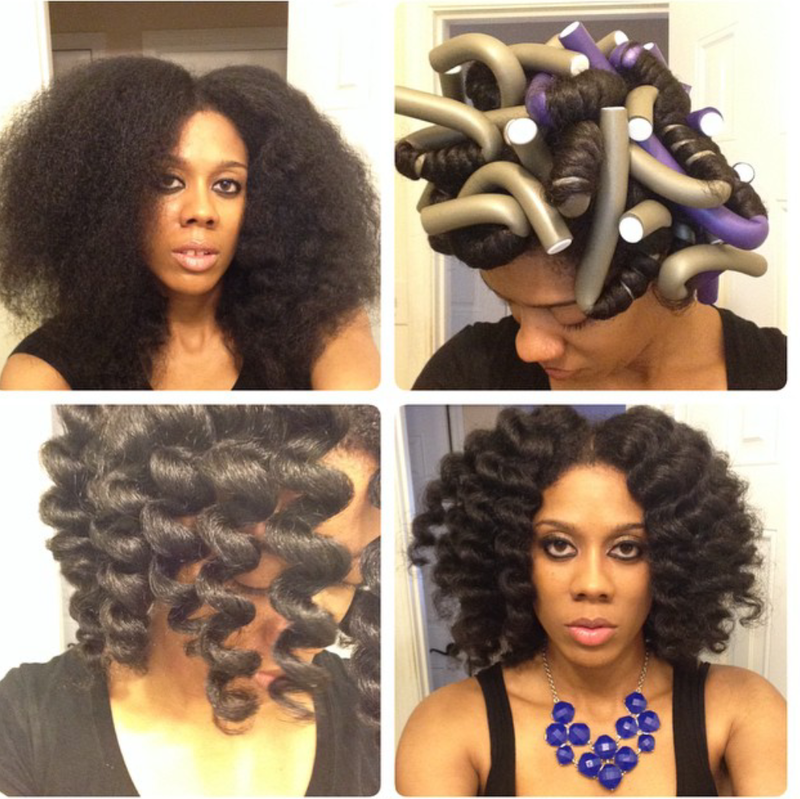 Flexi-rods are a wonderful natural hair tool to incorporate into a variety of hairstyles. I recently had someone flat twist the front of my hair and do a braid out on the remaining part of my hair. I decided to flexi-rod the braided section (had never been done) and I was quite pleased with the results. The hair was more stretched than I had ever seen it before and my definition lasted for 2 weeks! With flexi-rods they can be used alone or to add an extra finishing touch to a protective style. THEY GIVE YOU DEFINITION FOR DAYS. Flexi-rods remind me of the saying, “go big or go home.” Flexi-rods go big. There is nothing small or meek about flexi-rods. They do the job and do it well. If you’re someone that has fine hair then purchase flexi-rods. They will give your hair extra staying power while wearing styles and spruce up those strands. You’ll be the prototype for big hair, don’t care. Like Nike, I recommended you 'just do it'! THEY PROMOTE HAIR HEALTH. As I previously mentioned, stretching natural hair without the use of heat results in less tangles and ultimately less breakage. Not to mention there are a couple of other benefits. Unlike some other hair tools, flexi rods are made of foam with a sleek protective coating on the outside. They do not snag, pull, or tug at your hair strands. Hearkening back to our days of wearing foam rollers and hoping they would give our hair a nice bump, flexi-rods give our hair a bang. Even better, the style is considered acceptable in many different arenas, including the workplace, social functions, and for a fun night out. Please ladies, do yourself a service and start flexing those strands! Are you a flexi rod girl? What's your favorite products to use?